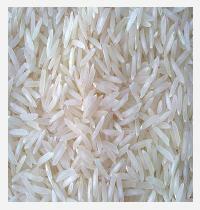 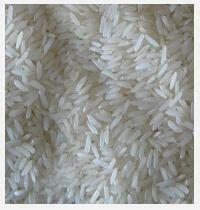 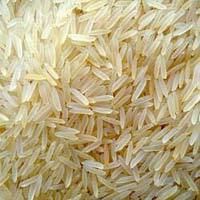 We are Seller of Basmati Rice 1121 and Non-basmati Rice from India At Very Competitive Rates. 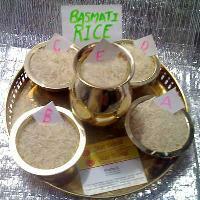 We offer sharwati basmati rice. 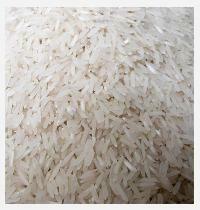 Type steamrawsella lenth 7.6 mm moisture 13% max sortex 100% max broken 2% max sharwati basmati rice we supply is very fine quality, double polished, aromatic and excellent in cooking. 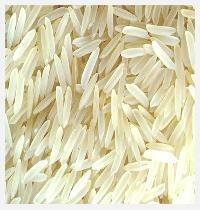 Type SellaParaboiled Lenth Pr-11 rice is 6.9 MM , Pr-14 is 6.7 MM Moisture 14% MAX Broken 5% The PR-11 & 14 & 106 Non Basmati Rice is for great taste and rich color. 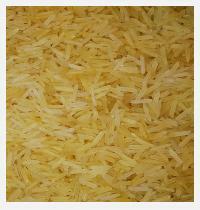 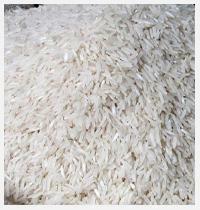 Long Grain Non Basmati Rice is processed under hygienic conditions.